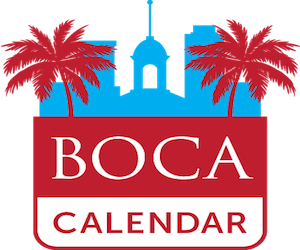 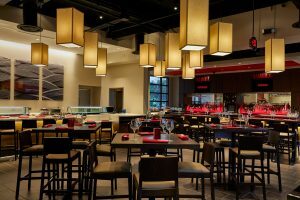 Benihana, the nation’s leading operator of Japanese-inspired Teppanyaki and Sushi Restaurants, is excited to announce the opening of its newest Benihana Restaurant May 23 at 9918 Glades Road, at the intersection of FL State Road 7/US Route 441 and Glades Road, in Boca Raton, Florida. 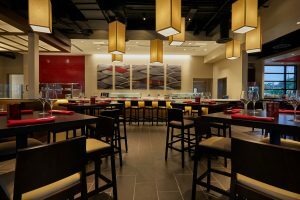 The 7,800 square foot restaurant includes 21 teppanyaki dining tables where guests can enjoy the full Benihana experience. 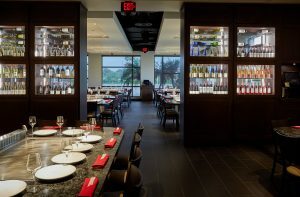 This new Benihana restaurant also includes a full-service cocktail bar with seating for 30 people. 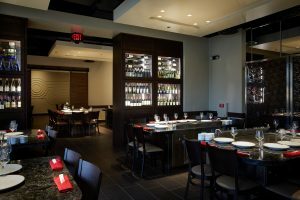 Guests looking to celebrate a special occasion can dine in our private dining or semi-private dining rooms each of which include four Teppanyaki dining tables. 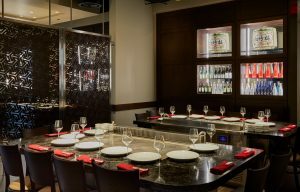 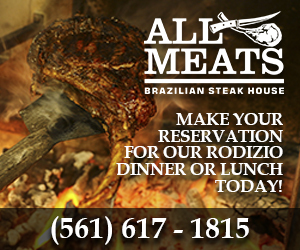 Reservations are available online at Benihana.com or by calling (561) 962-9980.